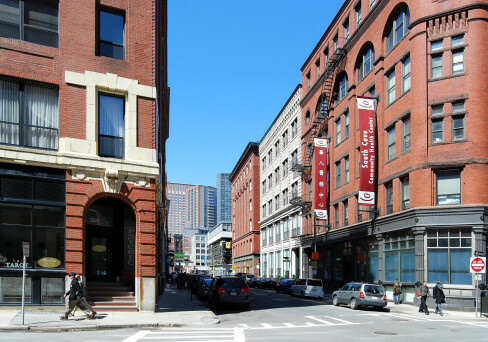 Over the last decade the Boston Leather District has emerged as a transformed residential neighborhood. The original leather factories have been converted into residential condominiums, retail and commercial space. These loft spaces attract residents who appreciate the space and freedom afforded by an open living style. Close to both the Waterfront and Financial District, this area is extremely desirable to an owner or renter looking to maximize their living space while remaining in the heart of Boston. Would you like to receive instant email updates of new listings in Leather District Boston, as they come on the market?